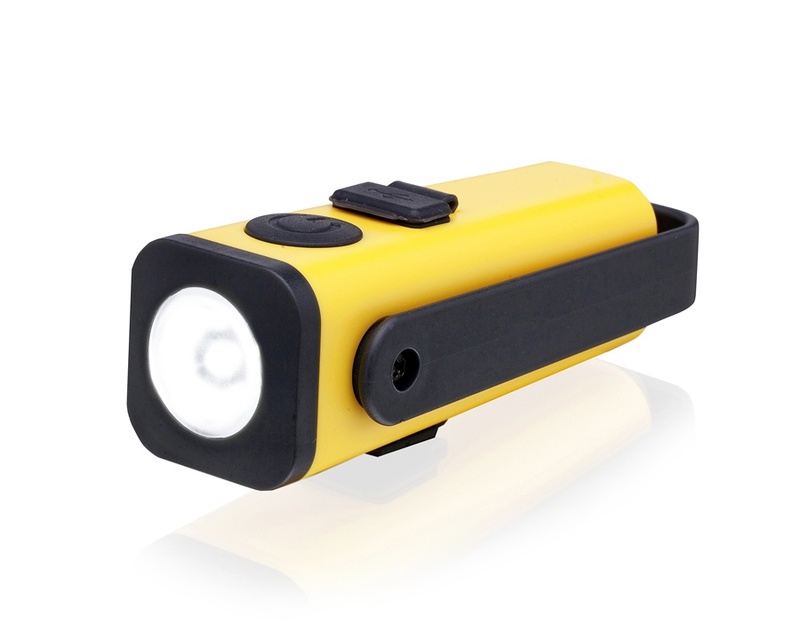 The Solar Link doesn’t have a battery. 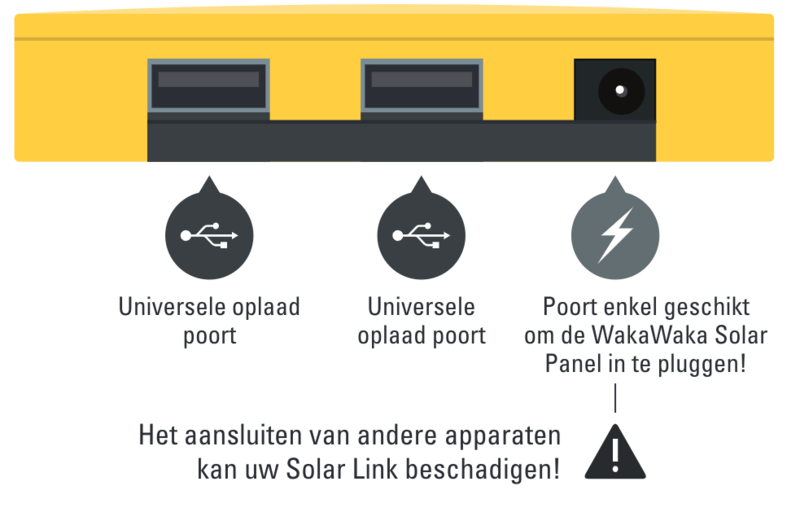 Connect the WakaWaka Solar Panel to the WakaWaka Solar Link. 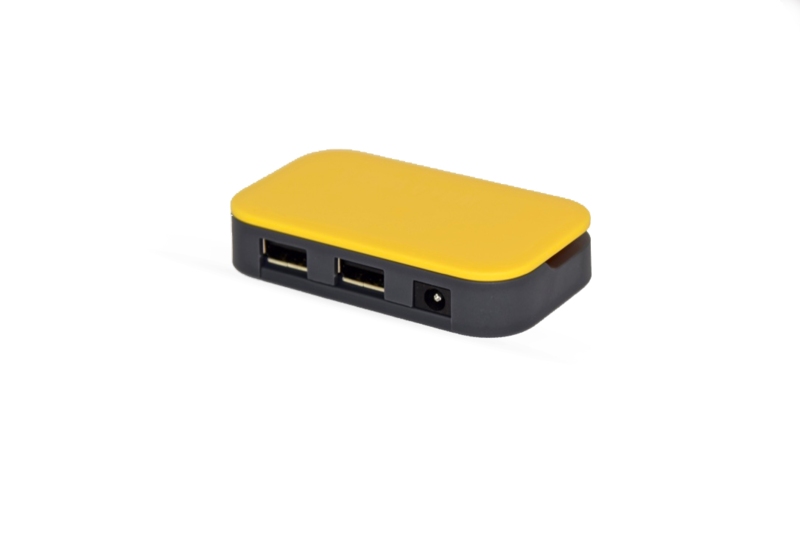 Connect one or two devices to the USB ports. 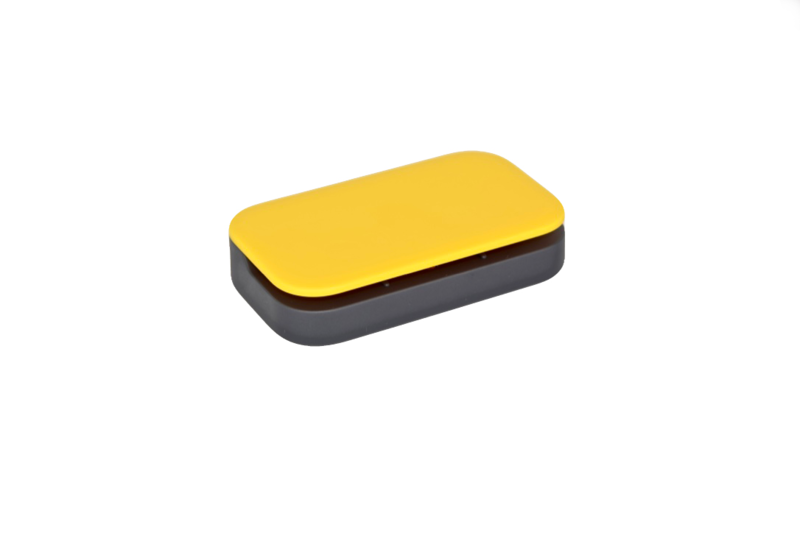 If the sun is shining it will automatically detect your devices and switch on the power. 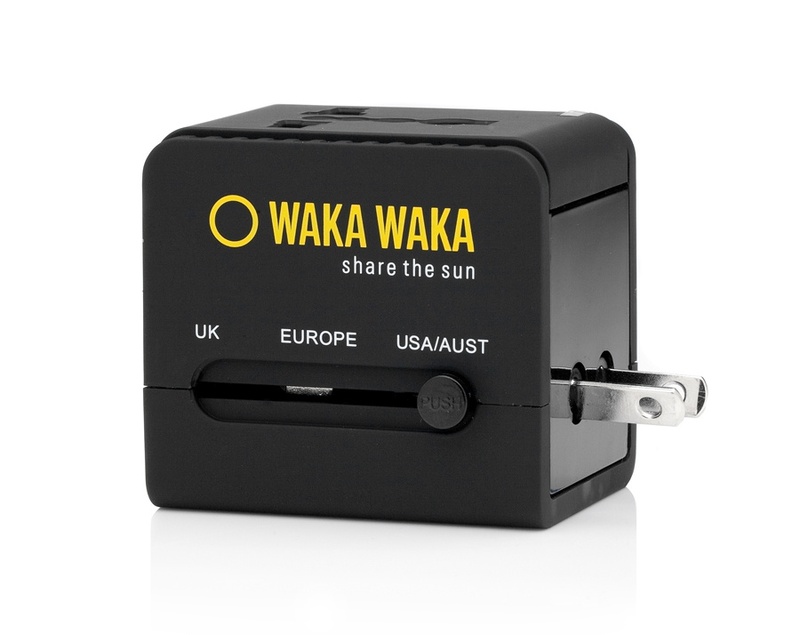 You now can charge a WakaWaka Power+ too with a greater charging capacity than the integrated solar panel of the Power+! 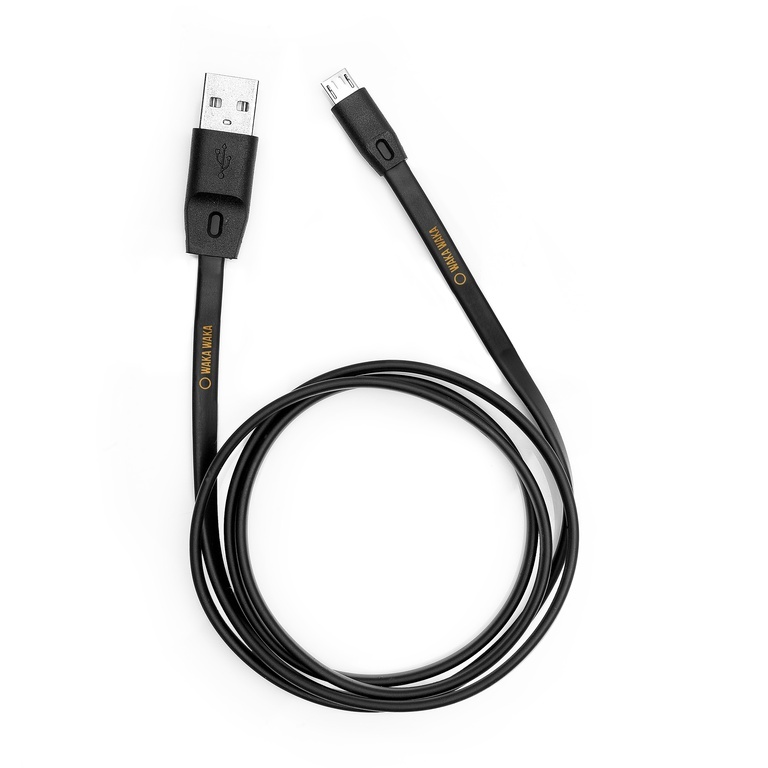 Use a WakaWaka micro-USB or a WakaWaka lightning charging cable to charge your device. 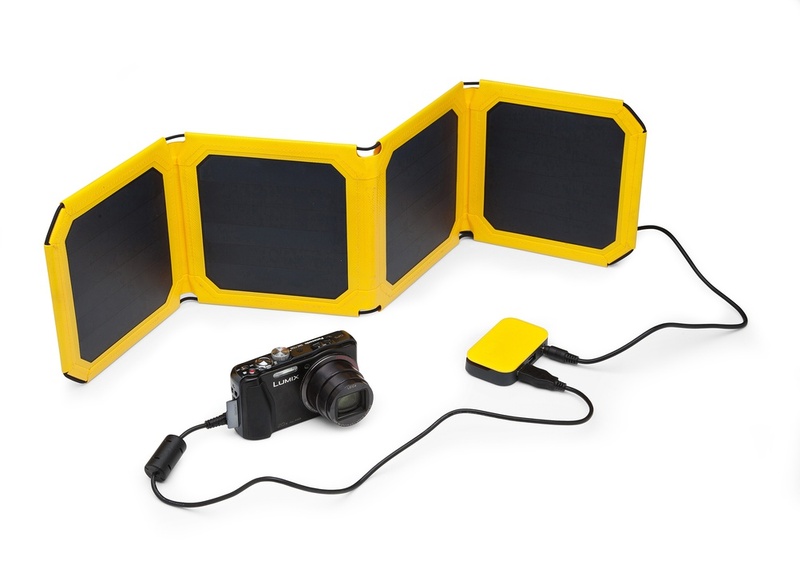 The Solar Link has 2 USB connectors with 2.1A output, max. 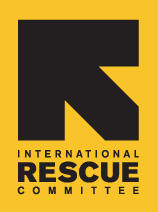 Charging two devices, the output of the Solar Panel will be divided between the two devices connected. Charging times may vary accordingly. 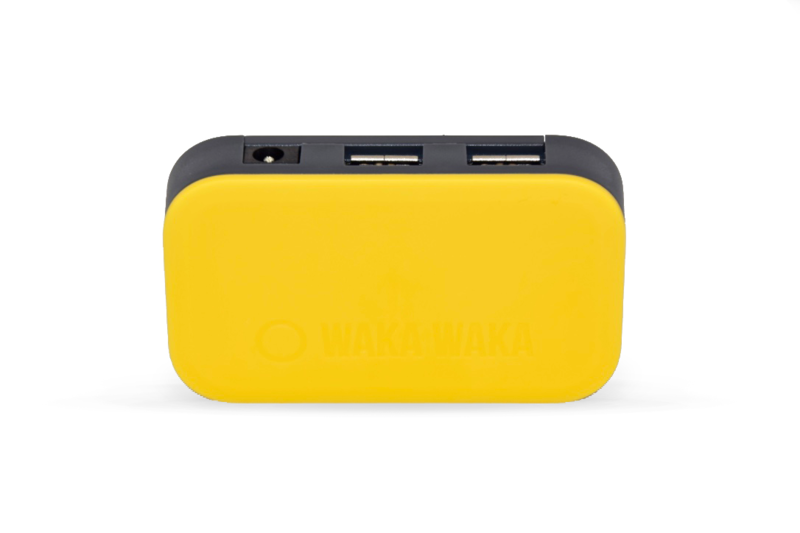 Use a WakaWaka micro-USB or a WakaWaka lightning charging cable to charge your device.